The world is full of armchair quarterbacks; those guys who know better than the pros how to play the game; the men in the arena. I’ve been known to act the part once in awhile, especially after a Griz game. George Cobb’s opinion editorial in the Billings Gazette this past weekend about H.R. 1581, the Roadless and Wilderness Release Act of 2011 reminded me of this. George made many observations about science and biologists when it comes to roadless lands but did not substantiate these claims...especially as it relates to MT. Apparently George was either unaware of or disregarded the letter of concern that over 270 Outdoor Businesses and sporting groups sent to Congressman Rehberg and other members of the House of Representatives. He also seems to be unaware that the Rocky Mountain Elk Foundation withdrew their support of the bill citing in an open letter, “that RMEF cannot endorse the bill because of its potential negative impacts to roadless areas. 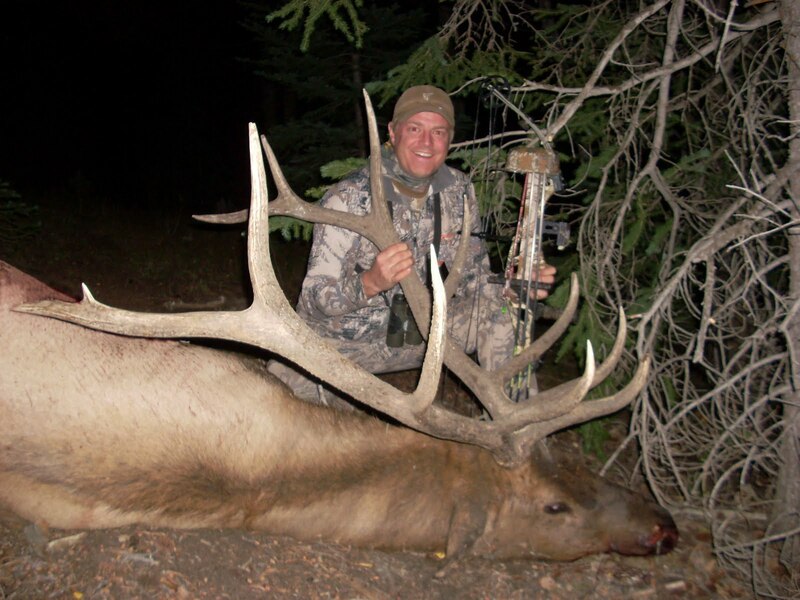 Allen said responses and feedback from RMEF members and a review of the scientific literature led to the withdrawal. George is apparently unaware that eliminating the Roadless Area Conservation rule would put elk security habitat at risk due to the elimination of common sense conservation regulations that have been hugely popular, and supported by millions, including these 26 Montana Sporting Groups. So the question to George is…are you going to stand with countless wildlife biologists, 26 Montana rod and gun clubs, 270 Nationwide Outdoor businesses and Sporting Groups, or with these guys? Simply put, H.R. 1581 does nothing for hunters and for elk. You can access Roadless Areas and have a high likelihood of finding elk, you just have to get away from the truck like former Hellgate Hunter and Angler board member, Corey Fisher who found the bull in the photograph at the top of the page in a Roadless Area this fall.